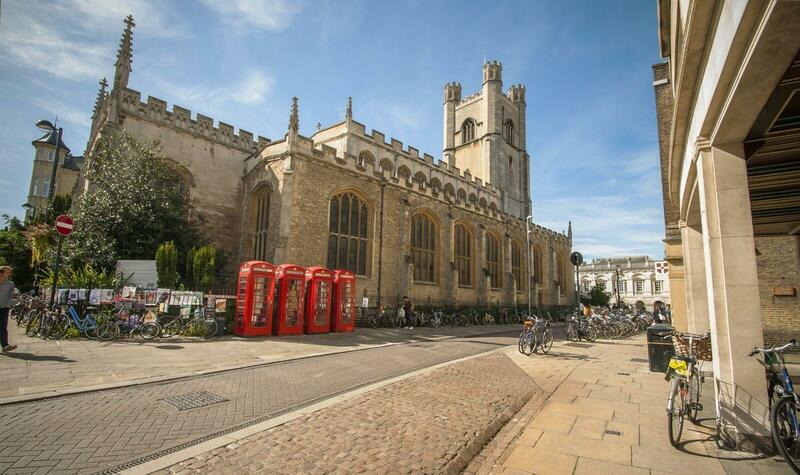 Cambridge is a city that is both steeped in centuries of history but also at the cutting edge of modern science, technology and learning. We think it is the greatest small city in the world. With stunning contemporary, traditional and boutique hotels, Michelin star dining, first class conference facilities, world famous museums and a huge variety of tours, activities and attractions. Well served by 3 international airports within 90 minutes, it is the ideal location for leisure, MICE and tour groups. 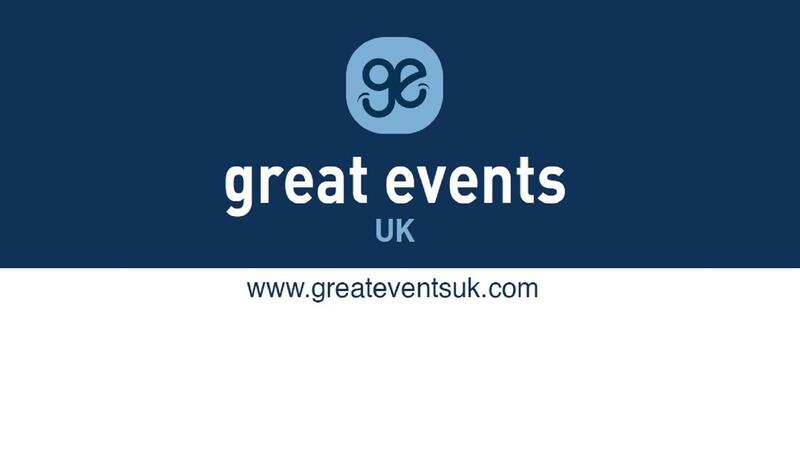 Great Events UK is a professional travel and destination management organisation serving Cambridge and the surrounding region. We put our unrivalled local knowledge, resources and team of experts at your disposal to create truly memorable experiences that you won’t forget. 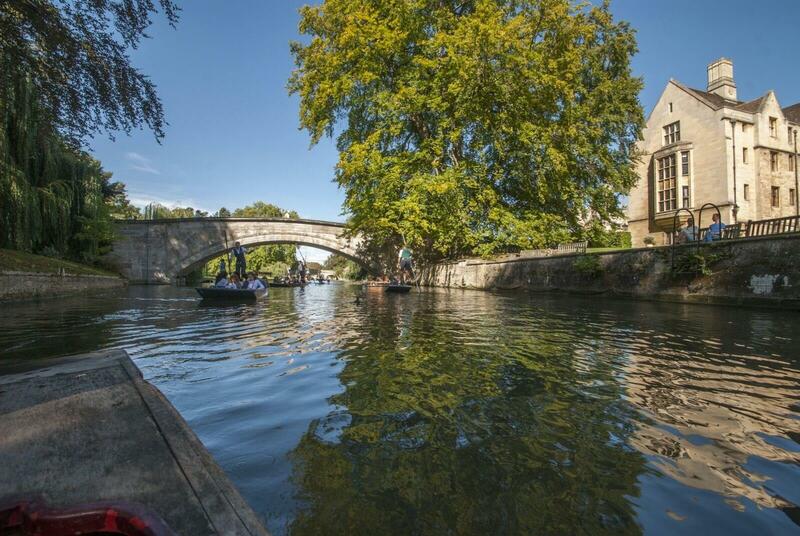 If you book meeting space regularly in Cambridge then you should definitely add The Granta Centre to your list. The Granta Centre is on the Granta Park just South of Cambridge, is easily accessible from the A11 and the M11 and has plenty of free car parking unlike more central locations. It’s a purpose-built conference centre with meeting, exhibition and reception spaces that can cater for up to 250 delegates. The centre is split over two floors with break-out areas, the Granta restaurant and a ‘Street Café’ offering a hot and cold F&B service throughout the day from breakfast to dinner. It has a very contemporary and sleek design with lots of natural daylight and feels very spacious. It has everything you would expect from a dedicated conference centre from built-in audio-visual facilities and fibre option Wi-fi, to IT assistance on the day and a dedicated events manager. Lecture 1 & 2 on the ground floor can be partitioned and has its own break-out area and can fit up to 250 people Theatre or Reception style. The restaurant which overlooks the Granta Cricket pitch on the ground floor has beautifully high ceilings and can be used for breakfast meetings or evening events with the added flexibility of being able to section it off for groups for a more private feel. On the first floor you will find 6 different meeting rooms, 3 of which are around a spacious breakout area and all have external and internal blinds should you have confidential material up in the room. The Abington is the largest at 140 sq m and can fit 80 people Theatre style, 60 Cabaret or Classroom and 46 Boardroom. There is no on site accommodation suitable for corporate travellers, but the Express by Holiday Inn Whittlesford Bridge is a short drive and Cambridge centre is only about 15 minutes.